Summertime in Darien, CT brings longer days, lazy afternoons, backyard barbecues, and unfortunately, mosquitoes. We all know how annoying these pests can be and how quickly they can ruin a fun outing, not to mention the very real health concerns from diseases. If you live in Darien, Connecticut, you don’t have to put up with this aggravation this summer.  Red Carpet Mosquito Control is ready to get rid of your mosquito problems once and for all with our mosquito control services. Home mosquito control can be difficult for most homeowners because of the sheer numbers and the many habitats around the yard that allow these pests to flourish. Even with a good working knowledge of how mosquitoes behave and breed, simply spraying potentially dangerous pesticides around the yard just can’t eliminate the problem all together. If your mosquito squad is out of control, keep reading for some handy information. Call us for Mosquito Control Darien, CT.
We offer the best mosquito control services in Darien CT.Call us today and get a 100% FREE inspection and quote. There are steps most Darien homeowners can take to get a handle on mosquito control. It all begins with habitats that allow mosquitoes to breed. Until the problem is solved, mosquito repellent, keeping skin covered, and other measures will minimize the potential dangers. A thorough inspection of your yard is a great place to start, and you’re on the hunt for anywhere there could be standing water. Empty plant pots and saucers. Keeping your plants and flowers watered is a necessity, but you can still monitor for standing water. Clogged gutters. Out of sight, out of mind, gutters can be a prime breeding area for mosquitoes and can be eliminated by keeping them clean of debris that allows water to back up. Trash cans. Whether in the bottom of the can or on the lid, these often unnoticed areas are likely to contain standing water. Mud puddles, low-lying areas in the yard, and other places where puddles form can attract mosquitoes quickly. Whenever possible, these should be filled in with dirt or some other filler. Good for the birds and good for mosquitoes to lay their eggs. You don’t have to get rid of them, just keep the water changed out with fresh water as often as possible. Woodpiles, lawnmowers, and other things in your yard are covered with tarps, and sagging areas can accumulate standing water. Keep any tarps and other covers tight or angled to allow rainwater to run off. This one is pretty simple. Instead of just parking the wheelbarrow when you’re done, turn it over. Old tires. This includes tires lying flat, leaning against something and even tire swings. Get rid of tires or put them in a shelter or under one of those tarps. For tire swings, drill holes in the bottom to let the water run out. Plastic bags, lids, etc. Remember, it only takes about an inch or standing water for mosquitoes to lay eggs. Even the smallest of bags, lids and anything else that can catch water should be removed and thrown away. Mosquitoes only need an inch of water to lay eggs and breed, so the number of ideal habitats can be pretty high in the average backyard. Eliminating these breeding areas is a critical part in getting your home mosquito control efforts off to a good start. Our goal is to provide the best Mosquito Control in Darien Connecticut. We are looking for the WOW factor! Sometimes our sales pitch isn’t quite enough. For that we regularly ask our customers to review the services we are providing them. Below are the most recent reviews we’ve received. Good or bad we are posting them here for you. Even with diligent efforts to eliminate breeding areas for mosquitoes, it’s nearly impossible to completely eliminate the problem. 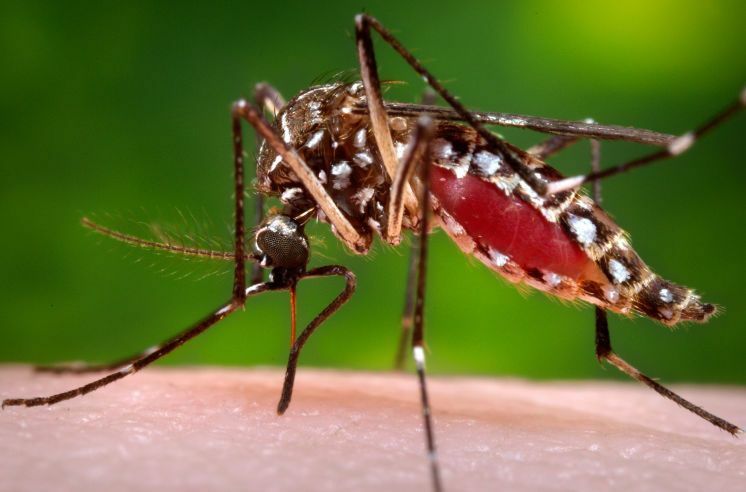 Spraying pesticides, wearing repellents, and other measures will certainly help, but it only takes one mosquito bite to potentially spread harmful diseases. While mosquitoes are immune to the bacteria, viruses, and parasites that they frequently carry, the same can’t be said for humans and other animals. Zika, West Nile Virus, Malaria, and a host of other dangers are a concern no matter what part of the world you live in and those mosquitoes right in your own yard are the cause. Mosquito bites and the diseases they spread can cause fever, headaches, fatigue, and even death in extreme cases. The very real danger that these pests pose is why many homeowners in Darien eventually seek the services of a professional, experienced mosquito control company to keep their family safe. Knowing the dangers of mosquitoes, many homeowners look for a professional, effective service to eliminate the annoyance and dangers of mosquitoes once and for all. Effective mosquito control services require experience, knowledge, and a variety of other elements. Here are just a few of the things Darien homeowners should look for. Mosquito control requires experience with these pests, with the pesticides frequently used, and with the effective elimination of mosquito habitats. Ridding your yard of mosquitoes and the dangers they pose is the goal for most homeowners, but not at the risk that comes with some pesticides. Organic pesticides are highly effective and should be the first choice for fumigation and spraying. Customer first. A professional mosquito control service should always keep the customer first. From educating homeowners in how to keep their family and pets safe to keeping them informed throughout the treatments should be a top concern for any mosquito control company. In the end, mosquito control must be effective. This means eliminating mosquitoes and being able to guarantee the problem has been solved for a determined amount of time. Recurring treatments are often necessary to continue keeping these pests from returning throughout the summer. Red Carpet Mosquito Control is proud to offer all of the above and more for Darien homeowners. We effectively eliminate your mosquito problem with safe, organic methods and guarantee our treatments. Our services are cost effective, and we have been successfully controlling mosquitoes since 2009. So get ready for a mosquito-free summer courtesy of Red Carpet Mosquito Control. Your cookouts and other family backyard outings will be safe and fun once again by simply giving us a call. We are a Darien Pest control company and when it comes to hiring, we employ talented and dedicated individuals and keep them year after year. We feel it’s important to maintain a relationship with you that you normally wouldn’t get with any other company in our area. Best of all the service is automatic. 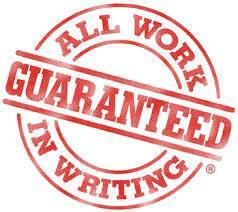 Once you sign up for any of our services, you can rest assured they will be performed on time year after year. We’ll even setup auto billing, so you never have to worry about missing another payment. It’s truly a worry free service that we’re confident you’ll be happy with and will want to continue with year after year. At Red Carpet Mosquito Control, we’re serious about producing properties and landscapes that stay mosquito and tick free all year long. We care about the results we deliver and we care about our customers satisfaction. In fact, we’ve been caring for lawns in Darien Connecticut since 2009. We are a small family business, we’ve learned what it takes to produce the very best lawns in our region. That’s why so many of your neighbors have come to rely on our professional approach and personal service. We hope you’ll decide to trust the Red Carpet Mosquito Control professionals to deliver great results for you, too.